We are pleased to announce our summer junior football festival for Saturday 1st & Sunday 2nd June 2019. This is an all-day tournament; refreshments will be available to purchase throughout the day. 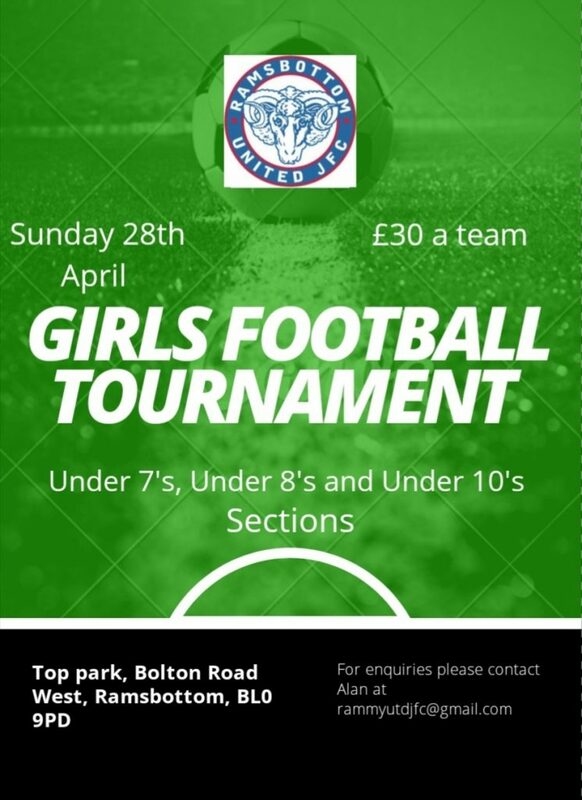 The tournament will be held at Bullholme Playing Fields, Barrowford, BB9 8PU and the adjacent Swinden Playing Fields, Nelson, BB9 8SJ, Lancashire. The cost of entry is £30 for U7 & U8, £35 for U9 & U10, £40 for U11 & U12, £45 for U13 & U14 & £30 for U13 Girls. 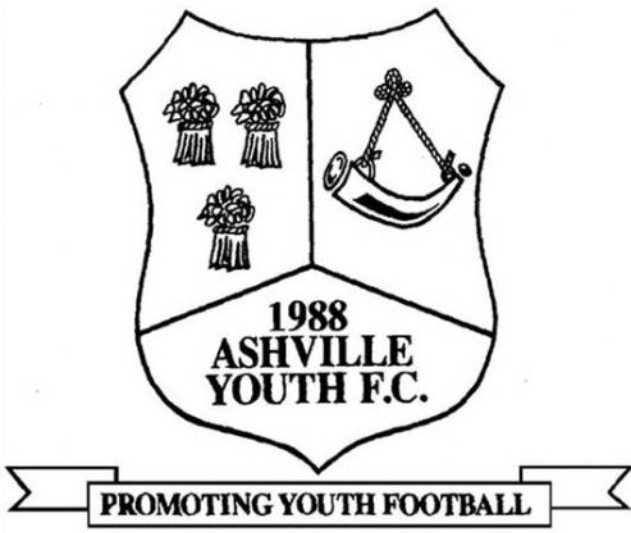 Age groups present season 2018/19. All teams to be County registered. No academy teams allowed or players allowed. All teams must have played in a grass roots league, season 2018/10, league player ID cards may be required at registration to verify player age and eligibility. U7s – Saturday 1st June (5 a-side) max registered players 8. U8s – Sunday 2nd June (5 a-side) max registered players 8. 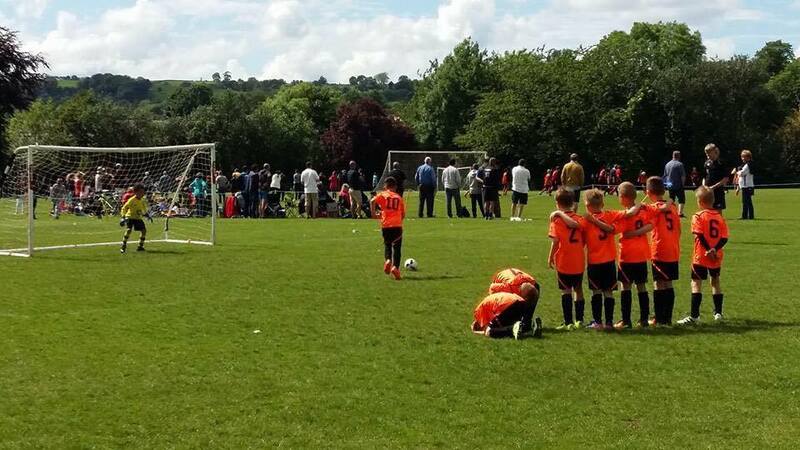 U9s – Saturday 1st June (7 a-side) max registered players 12. U10s – Sunday 2nd June (7 a-side) max registered players 12. U11s – Saturday 1st June (9 a-side) max registered players 13. U12s – Sunday 2nd June (9 a-side) max registered players 13. U13s – Saturday 1st June (11 a-side) max registered players 16. U14s – Sunday 2nd June (11 a-side) max registered players 16. U13 Girls – Saturday 1st June (6 a-side) max registered players 10. Bank transfer details: Sort Code: 05-03-83, Account Number: 34594615, please put name of team and age group in reference area. All teams will get as much playing time as possible and allowed by FA guidelines, with waiting times and times between games kept to a minimum. 12 teams per age group, divided into 2 leagues, top 2 in each group go through into the Cup semi final, 3rd and 4th progress into the Shield, and 5th and 6th into the Plate. Fair play award for each age group. The tournament committee reserve the right to modify the format of the competition at any time.